InstaSwim helps you connect with local clients so you can focus on teaching lessons! go to company for expandedth their skills as a private swim instructor. 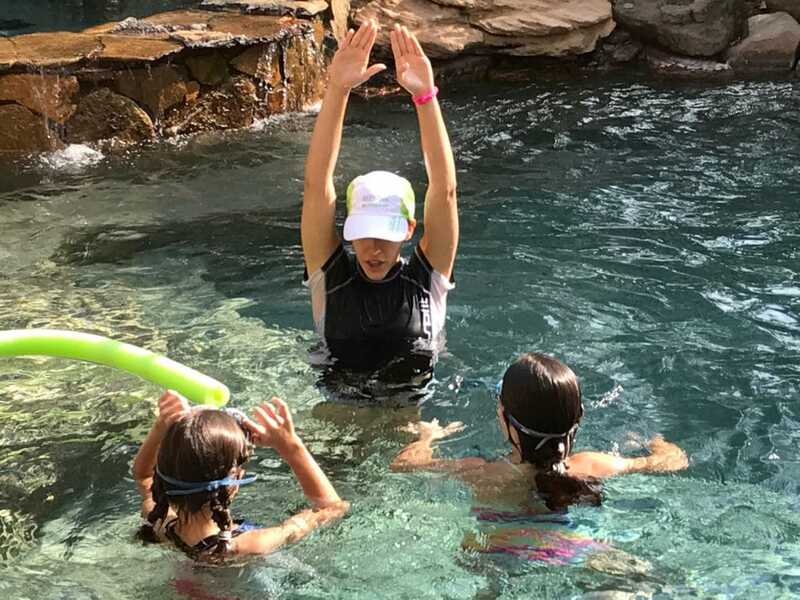 We are a Private At-Home Swim Lesson Service Company. We offer a high-quality service to clients all across the US. We are always looking to hire experienced Swim Instructors who are energetic, passionate, and have experience working with kids. As a Swim Instructor, you will be teaching private swim lessons in backyard pools or public pools. If you share the same philosophy as we do, spreading love and helping others, then InstaSwim is where you belong! So why do we offer such high wages for your work? It’s simple, We believe if we reward great work, great work will reward you. Earn more pay on the side teaching swim lessons. Instaswim offers higher payment options compared to local swim schools. You will travel to client's homes in your area to teach lessons in backyard or community pools near you. Once you are contacted about a client and decide to accept it, You will have the ability to choose what days and times you want to work. Swim Instructors: You must have a minimum of 2 years teaching swim lessons and working with kids. – No WSI Certification required (Just 2+ years of experience). – You must have reliable transportation. – Have an energetic, fun personality when working with children. – Must be comfortable working independently. – You must acquire your own Swim Instruction equipment!